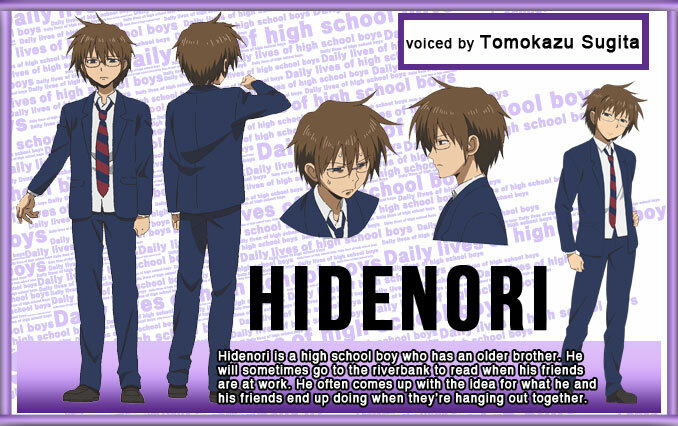 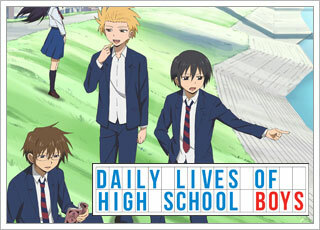 Daily Lives of High School Boys | NIS America, Inc. 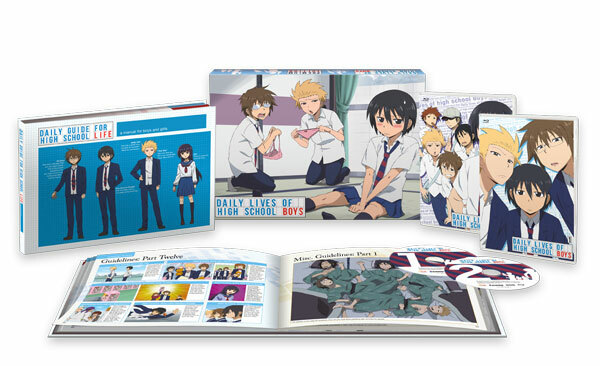 Premium box with bonus item: 32-page hardcover art book (approx. 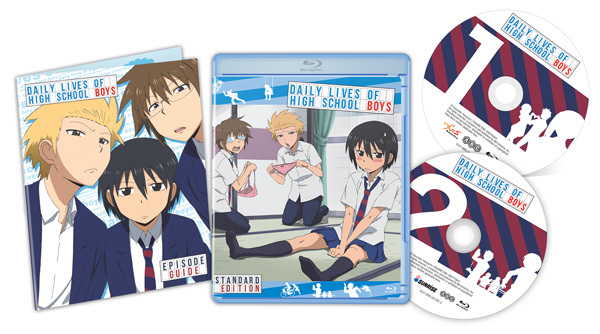 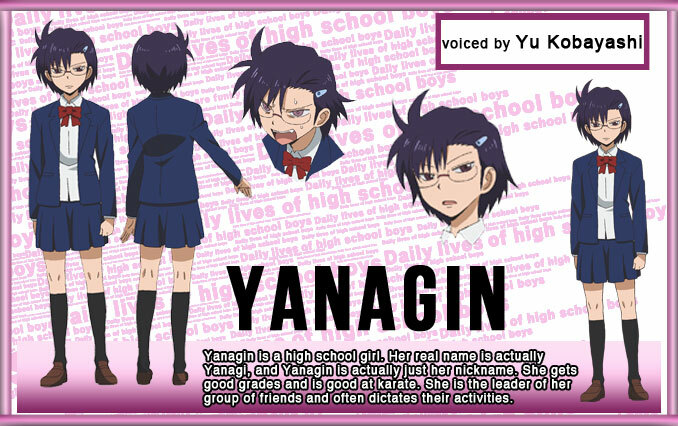 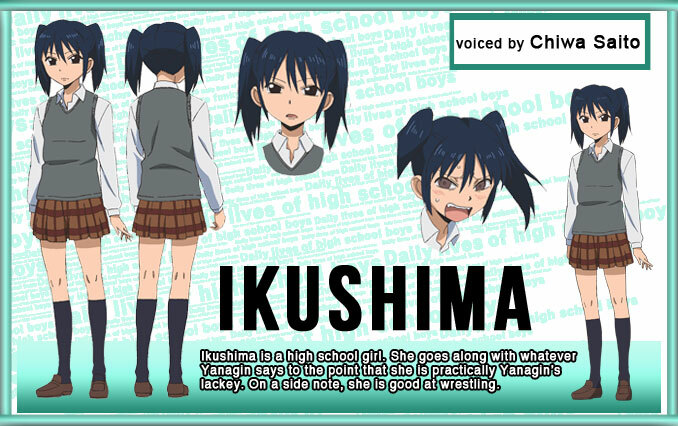 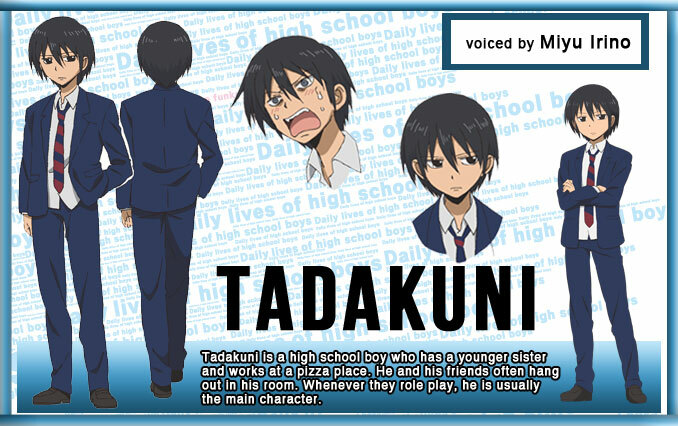 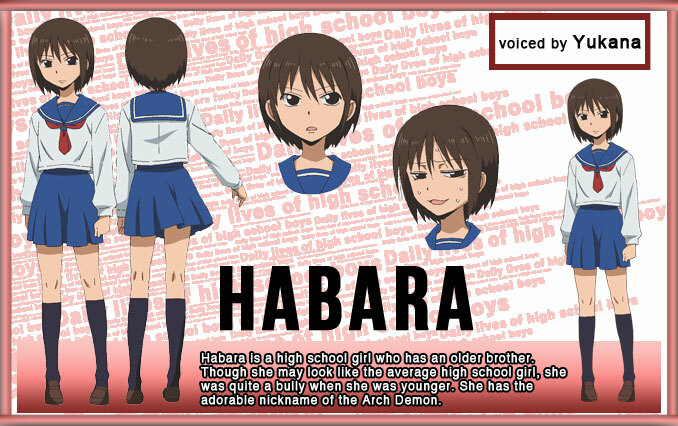 11" x 7") which contains detailed character bios, school "guidelines" based on the episodes, as well as artwork. 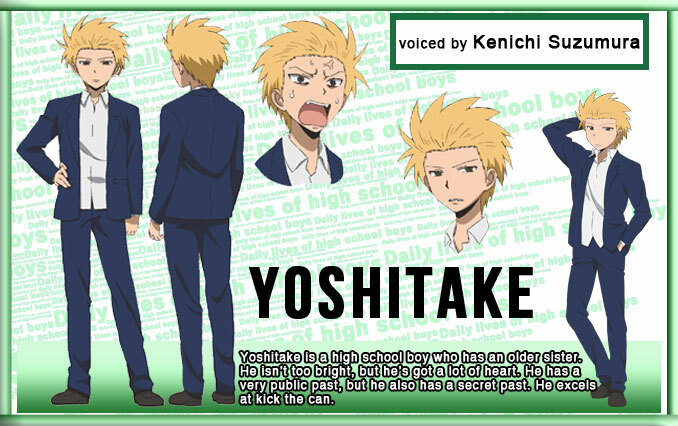 Opening Theme Shiny Tale Mix Speaker's, Inc.